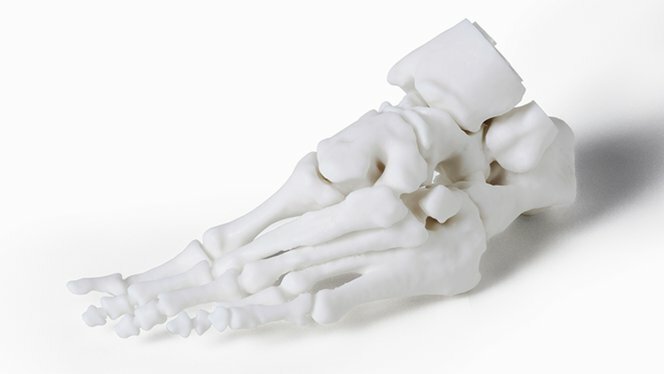 Models printed on the Form 2 are commonly used in orthopedic, cardiothoracic, vascular, OMFS, oncology, urology, plastics, and pediatric cases. 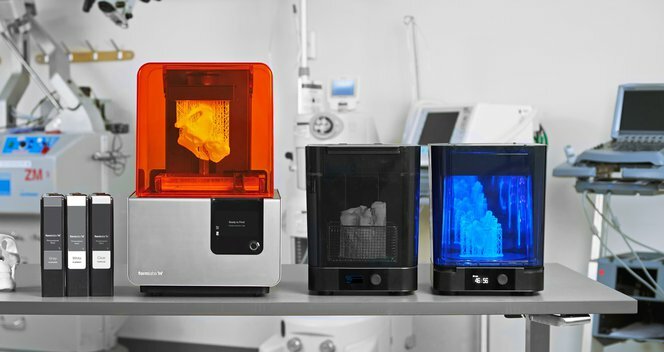 3D printed aneurysm models help one of the largest university hospitals in Germany reduce risks during brain operations. 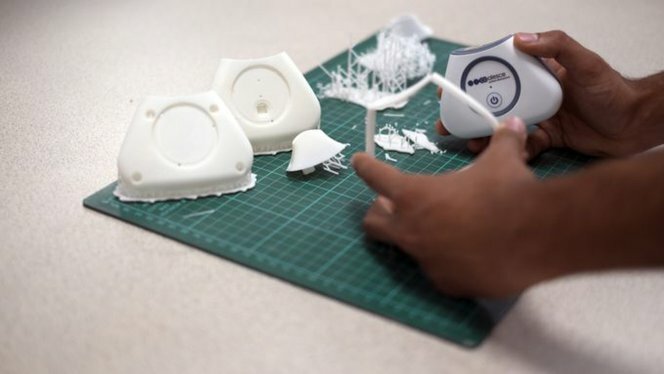 Medical device engineers at companies like DJO Surgical and Coalesce use the Form 2 to accelerate product development by iterating complex designs in days instead of weeks, at a fraction of the cost of outsourcing or silicone molding. See how medical professionals are already using the Form 2 in our collection of research publications.